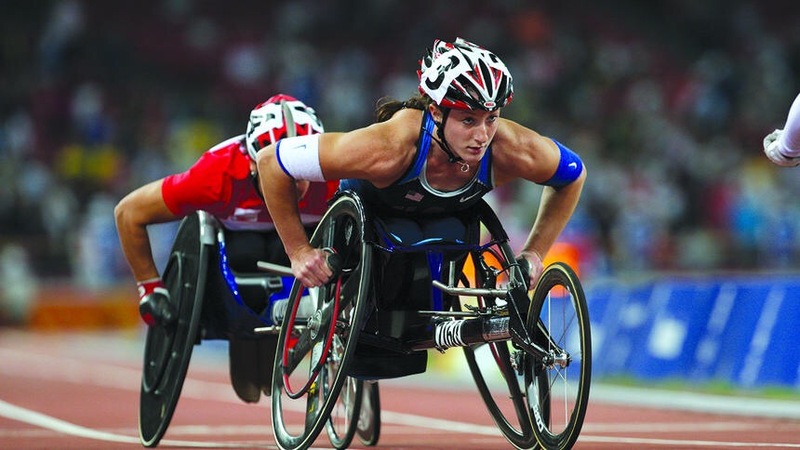 Tatyana McFadden Is Up For An ESPY Award! 11-time Paralympic medalist, 14-time Marathon Winner, and 15-time World Champion, Tatyana McFadden, is up for an ESPY Award for the Best Female Athlete with a Disability! Vote now at ESPN.com/ESPYS !